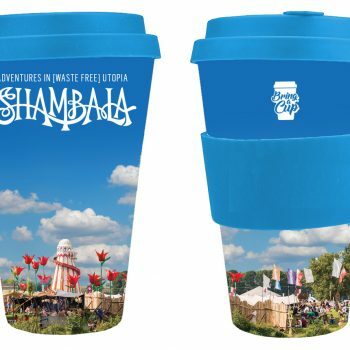 Welcome to our online emporium where you can get your hands on the finest Shambala merchandise and memorabilia. 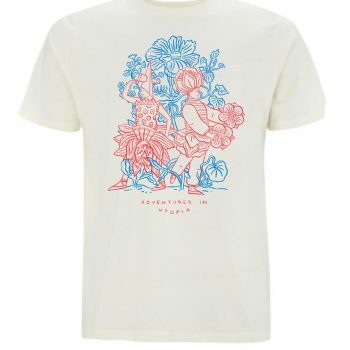 All of our items have been consciously sourced, manufactured from the most sustainable materials and designed to last. Please note, due to our small team we only do a postal run once every 2 weeks, so it may take as long as 18 days from placing your order and your item arriving in the post.